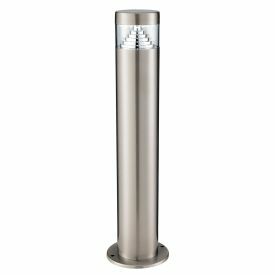 Bollards and post lights can do so much to alter the style of a garden or pathway, offering both practicality and tasteful charm. 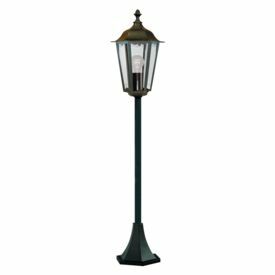 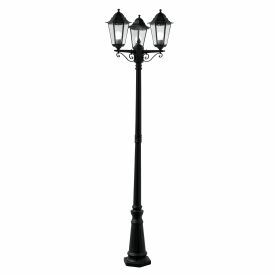 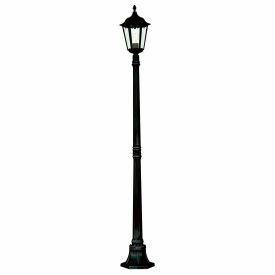 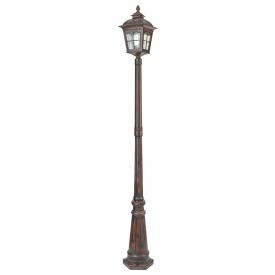 Traditional lamp posts make a bold statement and can propel the outside of a property back in time. 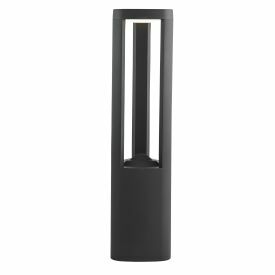 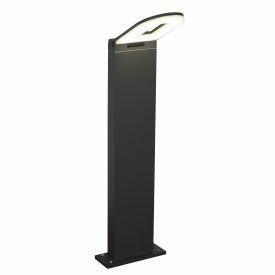 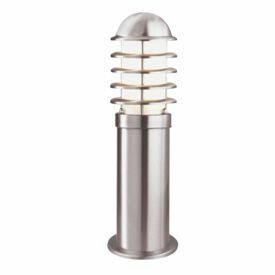 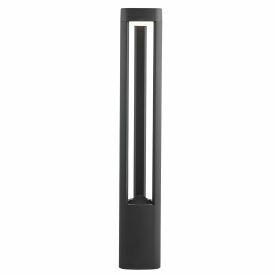 Whereas the more modern (and some almost space age looking) bollard lights can give the exterior of your home a contemporary, or even futuristic, look. 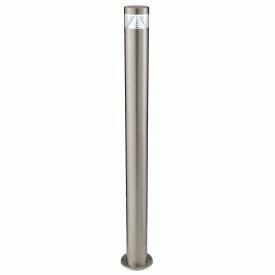 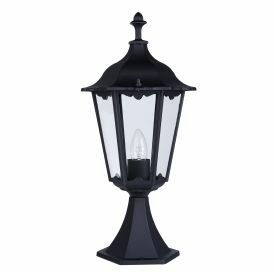 Bollards and post lights are also ideal for marking the end of a driveway, and they are perfect for decking or patio areas and entertaining at night.